This customer wanted to upgrade their Porsche radio and navigation system to the latest Pioneer touchscreen which allows for both Apple CarPlay and Android Auto. Our engineers integrated the new system to work with the Porsche steering wheel controls as well as the center glovebox charging station. Our customer was extremely happy with the results and loved both the upgraded functionality and modern look. 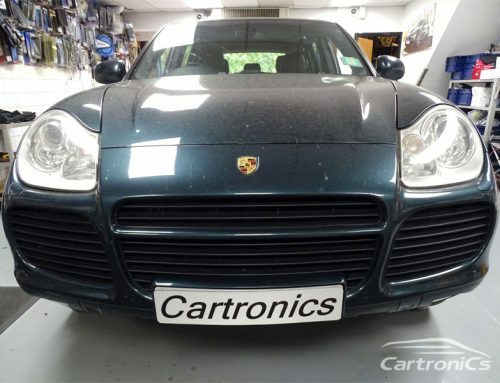 If you have a Porsche Macan and are looking for a radio nav upgrade or want to connect your iPhone / Android to your car for features such as handsfree calling, maps and podcasts simply get in touch with us.